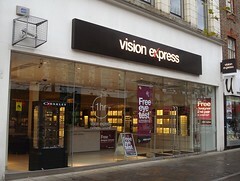 According to a photo on Flickr, at some point in the past the premises were occupied by a clothes shop called Willsons. Last edited 2019-01-08 16:02:13 (version 41; diff). List all versions. Page last edited 2019-01-08 16:02:13 (version 41).